Be close to all the Los Angeles metropolitan area has to offer while enjoying life in the quiet community of La Mirada. This city of around 50,000 people is known for its beautifully maintained parks, low crime rate, top schools, variety of housing options, and more. Residents do not need to travel beyond the city limits to find something fun to do, whether it is staying active at one of La Mirada’s excellent recreational facilities or taking advantage of the community’s thriving arts and culture scene at venues such as The La Mirada Theatre. La Mirada strives itself on being “Dedicated to Service” and providing its residents with all that they need to make the city a great place to call home. It is easy for La Mirada residents to stay active and enjoy time in the great outdoors all year round. 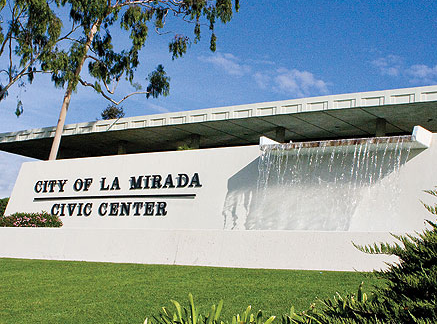 The city of La Mirada operates and maintains 13 Parks and Facilities. These recreational areas offer a wide variety of excellent amenities, including athletic fields, tennis and basketball courts, playgrounds, natural spaces, a horse arena, amphitheater, and more. Splash! La Mirada Regional Aquatics Center (13806 La Mirada Boulevard) is a favorite spot in the community. This 18 acre facility is open year-round thanks to its heated 25 meter and 50 meter pools. In the summertime, residents can enjoy Buccaneer Bay, a water park that features water slides, lazy river, warm water spa, and zero depth play area. La Mirada Community Gymnasium (15105 Alicante Road) houses the city’s youth and adult sports programs. The facility has indoor courts that can be used for basketball, volleyball, and badminton, as well as multipurpose rooms that are utilized for fitness classes. La Mirada Community Regional Park (13701 South Adelfa Avenue) is a Los Angeles County Park within the city. This incredible park covers 76 acres and provides a natural escape from city life. Within the park, visitors can enjoy the children’s play areas, fishing lake, 27 hole disc golf course, handball courts, baseball diamonds, tennis courts, picnic areas, walking path, and swimming pool. 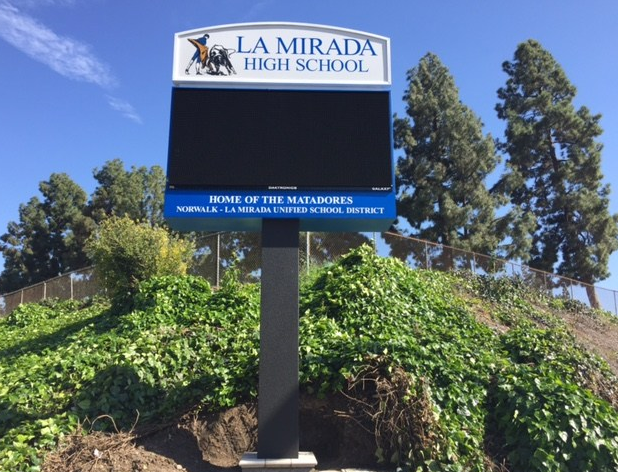 There are also several private institutions located within La Mirada. Beatitudes of Our Lord School (13021 South Santa Gertrudes Avenue) and St. Paul of the Cross School (14030 Foster Road) are both Catholic institutions for students in kindergarten through 8th grades. Heights Christian Schools - La Mirada (12200 Oxford Drive) and Heights Christian Junior High (12900 Bluefield Avenue) are non-denominational, religious institutions educating students in kindergarten through 4th and 7th through 8th, respectively. Biola University (13800 Biola Avenue) is a private, Evangelical Christian 4 year college located in La Mirada. There are several excellent medical facilities located in and near La Mirada for the convenience of the community. Residents in need of non-emergency, immediate care and/or regular family medicine check ups can visit one of the clinics within the city, including Imperial Primary Care Medical Group (15625 Imperial Highway). 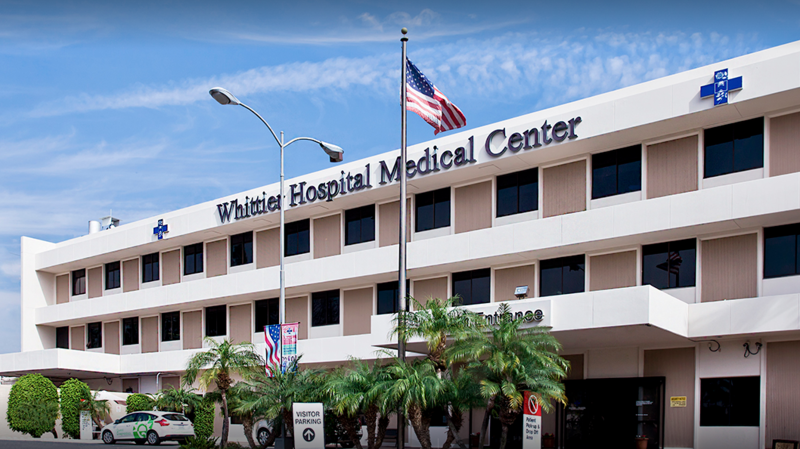 For residents in need of emergency or longer term care, St. Jude Medical Center (101 East Valencia Mesa Drive, Fullerton) and Whittier Hospital Medical Center (9080 Colima Road, Whittier) are the closest full service hospitals in the area. Residents in La Mirada can easily commute throughout their immediate area and greater Southern California thanks to the community’s transportation network. Interstate 5 runs through the southeast corner of La Mirada and connects to all the major routes in Los Angeles County. When you want to avoid the hassle of driving your car, La Mirada is situated between two train stations, Buena Park and Norwalk/Santa Fe Springs, which operate Metrolink's Orange County Line. This route connects communities all the way from LA Union Station to Oceanside. 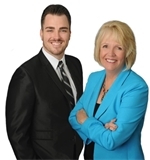 For those needing to travel by air whether for business or pleasure, John Wayne Airport (18601 Airport Way, Santa Ana) and Los Angeles International Airport (1 World Way, Los Angeles) are located less than 30 miles away.